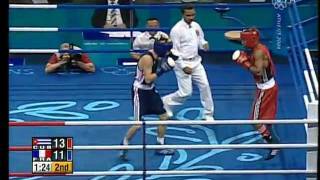 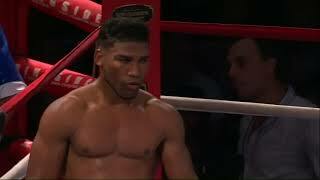 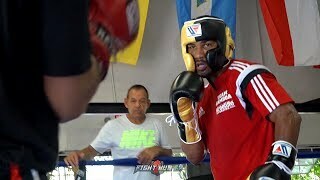 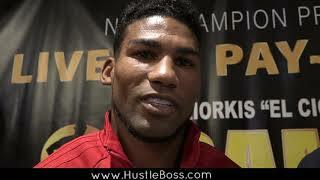 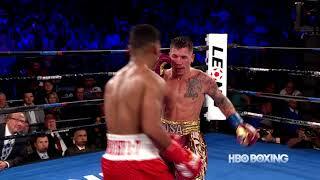 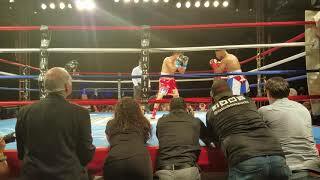 Subscribe to the HBO Sports YouTube: http://itsh.bo/10qIJDl Watch the best moments in the career of Yuriorkis Gamboa. 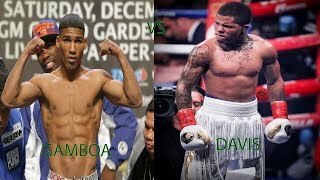 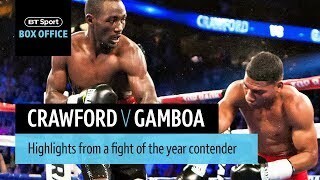 Crawford vs. Gamboa happens Sat. 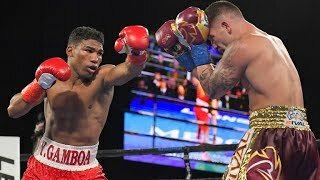 En este round inicial Gamboa lleva a la lona a Beltran.